​reading and annotating as much as possible. 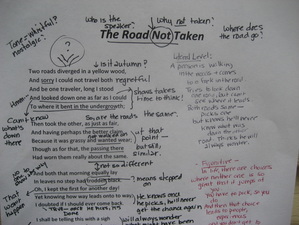 This sample annotated poem - from thejoyofteachingblog - is meant to illustrate the sort of annotations you should generate. 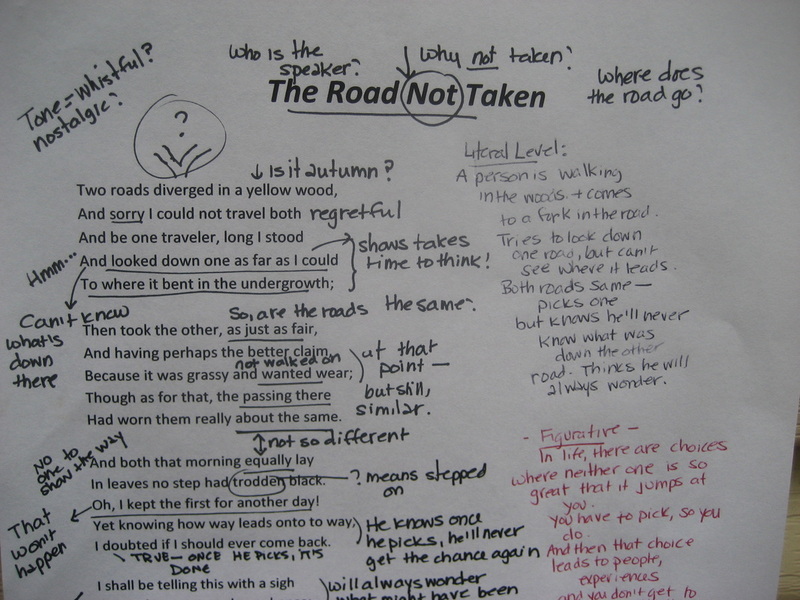 Annotating is also a very important skill that students will use every day in AP Language and in their work beyond the AP classroom. It is an essential skill for academic success. This list was updated on June 1, 2018. These books are found on either College Board recommended reading lists or the American Library Association’s recommended reading for the college bound. It is important that you learn about the book’s subject matter (through reading online reviews, consulting your teachers, or speaking to a librarian) before selecting it. Students are also encouraged to purchase & annotate the choice texts. Though we will not be collecting the books to determine the extent to which students have annotated their books, the practice of annotating is strenuously encouraged and will become a practiced skill during the AP course. Independent Book Choice, after first ten days of the fall semester. Your independent book will be the source for a creative/critical project assigned on the day it is due. This assignment will be completed during the semester - not during the summer break. ​At the right is the scoring rubric for the summer assignment project. Italicized student names indicate the student contact for the group's home page. HOW DOES OUR CHOICE BOOK'S STYLE SERVE OUR BOOK'S APPARENT PURPOSE? - and creating a visual & textual answer to that question in the form of a website presentation. Your response to this task should probably follow the recursive pathway described in this video. The observations occurred while annotating, the ideation occurs during your planning phase for website building, the prototyping can happen as you build the site or prior to building, and finally you should test your product on users (peer and otherwise) without explaining your design objectives. Ideally, the site should speak for itself. These sample projects were completed by students taking AP Language & Composition with Mr. Phillips and are meant to illustrate the sort of work students will complete for their choice book.